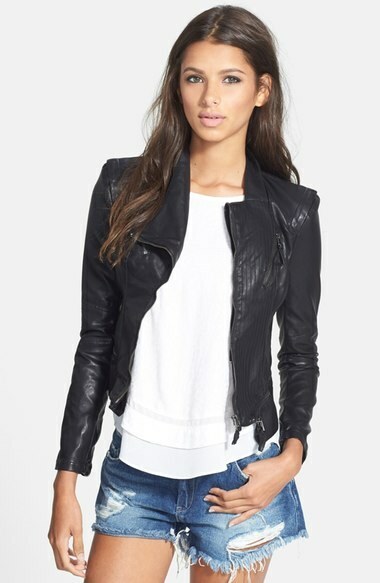 Everyone knows the ultimate way to turn your outfit into an edgy look is to add one piece, the leather jacket. The timeless jacket is great for every occasion no matter where you are (google any picture of James Dean for justification). 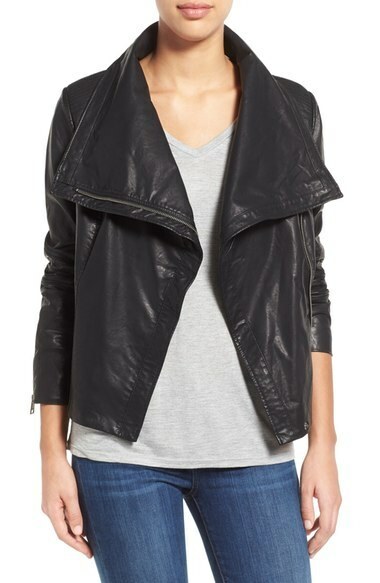 Whether you have one or one hundred, black or colorful, leather jackets never disappoint and lucky for us, fall is the perfect season to rock them. The Lifestyle Collective bloggers know what we're talking about and have the chicest ways to style them! Take a look through the slideshow for the ultimate leather jacket inspiration. Get the details of this outfit here!